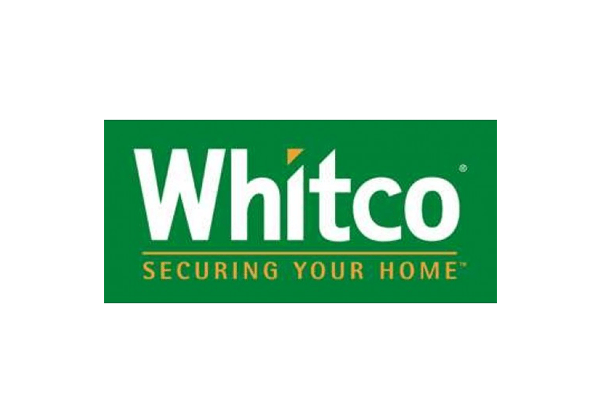 With over 25 years of experience working in the eastern suburbs of Melbourne and time after time working on and repairing security doors and locks we thought it was time to start a company that people could trust and rely on to supply and install quality security doors and fly screens. We can build custom, made to fit security doors to keep your home or office safe in Blackburn and the surrounding Eastern Suburbs. Aluminium doors are lightweight, but secure. Get a quote for a Blackburn build and installation of customised aluminium doors. Steel doors are strong and durable, and you can now get a fast, free quote for installation of custom steel doors for Blackburn and surrounding Eastern Suburbs. 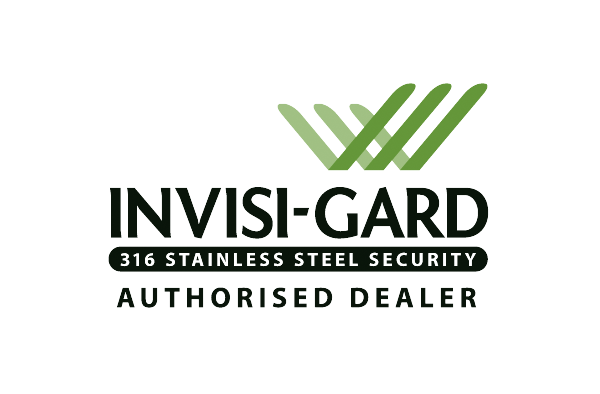 Stainless steel security doors are extra strong and utilise Invisi-Gard technology. Get a free quote installation of custom stainless steel doors in Blackburn. We only employee qualified carpenters, and are Master Locksmiths with 25 years in the business. 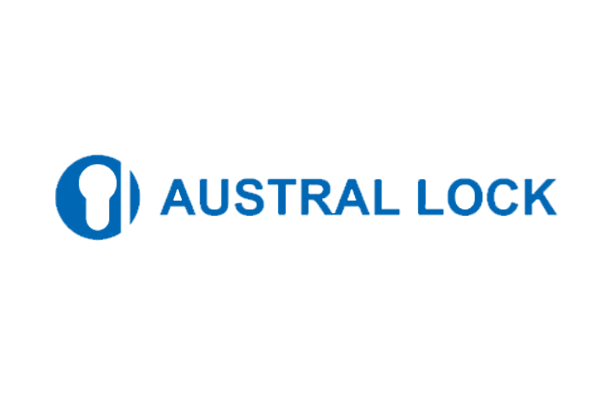 Very few doors companies in Melbourne can match our ability to build beautiful custom doors which are equally as secure. What do you mean by made to fit? Made to Fit doors are custom built for the particular doorway. We come out and measure the doorway and then build a door which perfectly fits. This ensures a better result in terms of functionality, security and aesthetics. It is a far better option than buying a door from a store and bringing it home and hoping it fits and looks good. What types of door do you offer? We door front doors and back doors typically. We don’t really specialise in internal doors, but if you’d like a quote feel free to ask us. The doors we build are all considered ‘security’ doors, but the materials and look of each door differs. We work with aluminium, steel and timber – we also fit and repair screen doors and fly-screens. We can do either hinged doors or sliding doors. We custom quote every job. Before you go and buy a door from a shop you should consider a quote for a custom door. It may be far more suitable, attractive and functional, not to mention potentially cheaper. Our quotes are free, so you have nothing to lose by getting one.